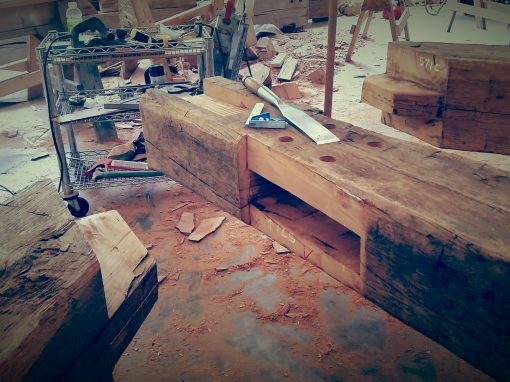 Bring us your idea and we’ll bring your home to life. 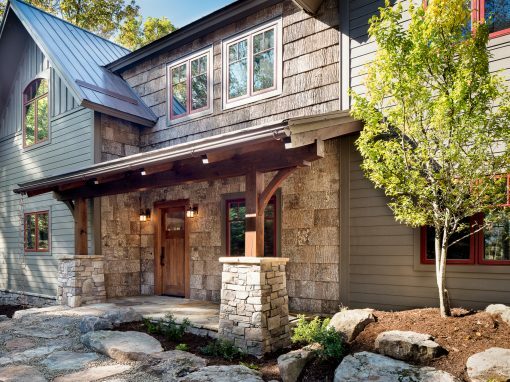 When you’ve made the decision to embark on building your dream home, the process of choosing an architect, builder, and other contractors is often overwhelming. 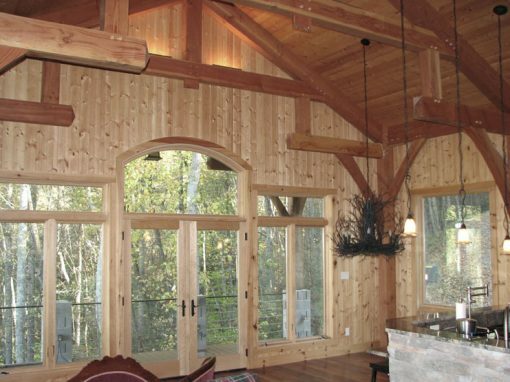 At Timberframe Horizons, we give personal attention and custom care to every client by managing everything in-house. That’s right, everything. 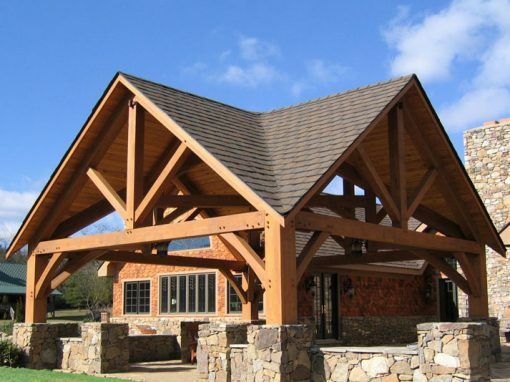 We’re based near Asheville, North Carolina and have helped many families build environmentally-friendly custom timber frame homes throughout Western North Carolina and the surrounding areas. 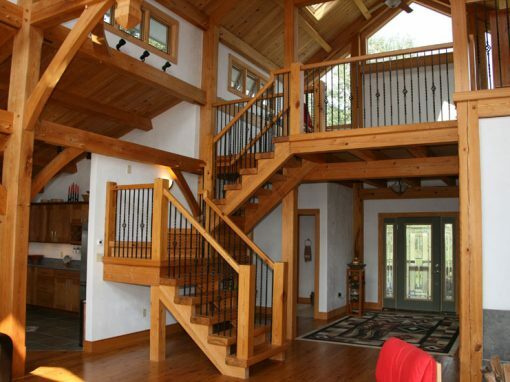 Timberframe Horizons designs and builds visions from the ground up, transforming the way you live. 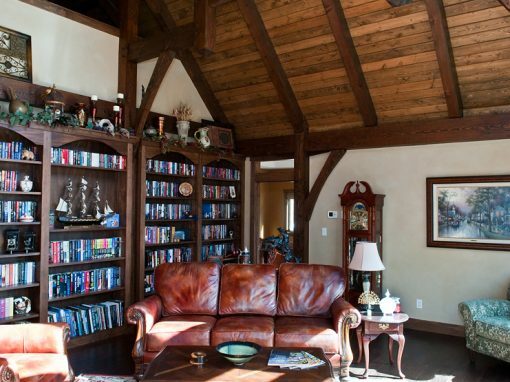 Whether you are building your dream home or a weekend hideaway, the warmth of a timber frame home inspires you to relax and step back in time to when the world moved at a more comfortable pace. 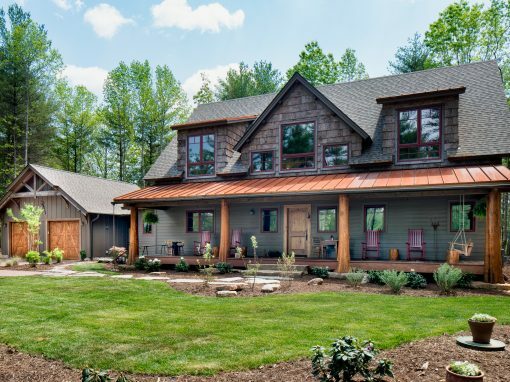 Gorgeously designed and energy-efficient, each custom home is healthy, cozy, and ready to be enjoyed by your family for many years to come. 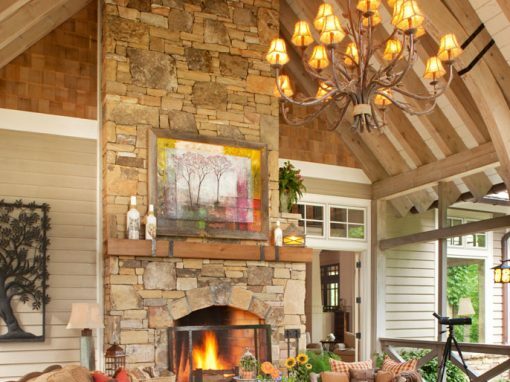 If you want to work with a company that is as passionate about your home as you are, let’s get started! An in-depth consultation to discuss your vision, including a review of your property, design suggestions, and building strategies. 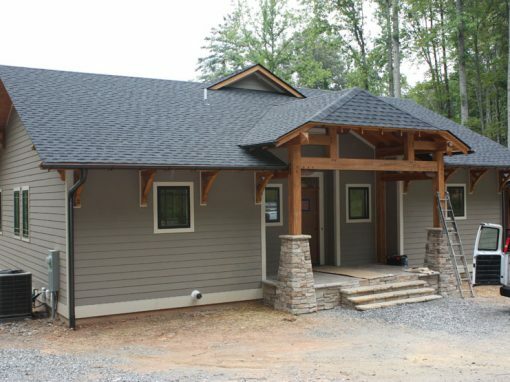 We will design an energy-efficient home based on your wants and needs, and present the plan for your review. 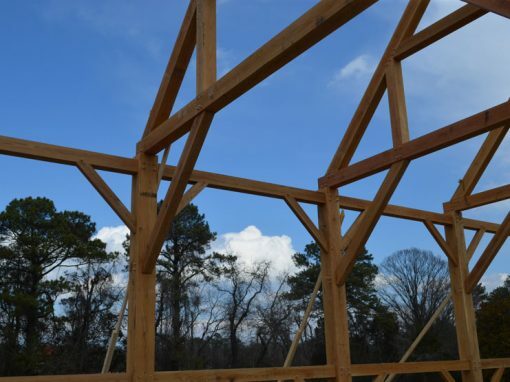 Once the plan is finalized, we’ll responsibly source the timber for construction of your home. 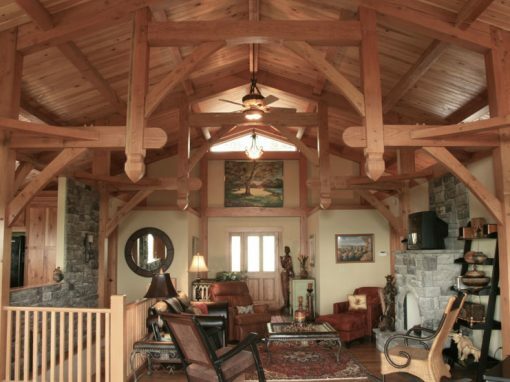 Timberframe Horizons will build your ecologically sound home using our own brand of timber frame, crafted onsite at our fully-equipped shop in Fairview, NC. We’ll hand you the keys along with our best wishes for years of happiness in your new home! Ready to learn more? Visit Our Process for more details! We’re proud to have gained many of our clients as a result of referrals. 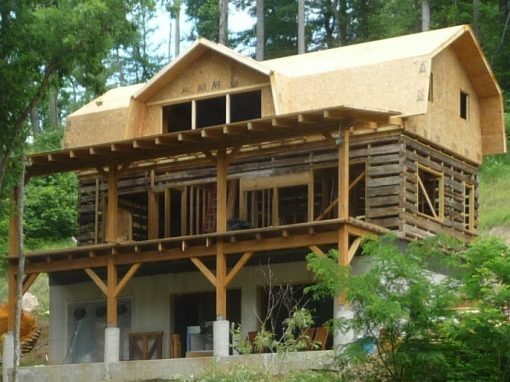 Though we build most of our homes within 50 miles of Asheville, NC, we do travel as far as 150 miles if the job is a good fit. 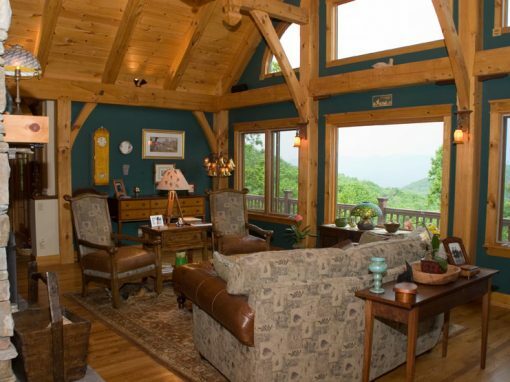 Whether you are a WNC resident wanting to build a new home, a retiree planning a move, or you’re relocating to our beautiful mountains, we are here to help you bring your home to life! 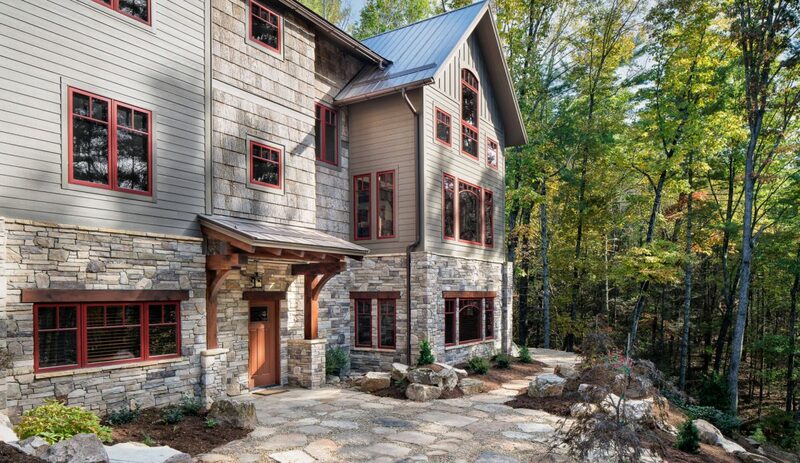 Timberframe Horizons was our designer and builder for our hybrid home. We were very pleased with the detail and organization of the overall design package. Specifically, the 3-D model was important for the initial design which we made changes to a few times. Tom Rouse is an excellent listener and does not push his ideas but does give good honest feedback. 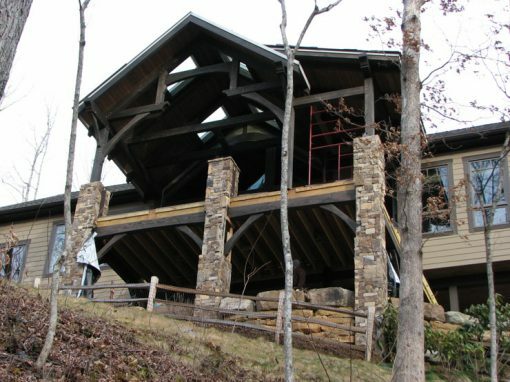 A custom home takes time to design and build and Tom made sure we understood where we were in the process at all times. He worked with us to meet deadlines and made sure jobs were done to our expectations. 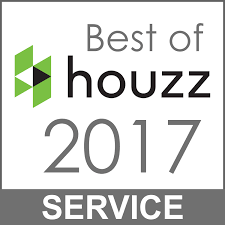 The quality of our home reflects Tom’s dedication to excellence and we are happy to recommend him without any hesitation. 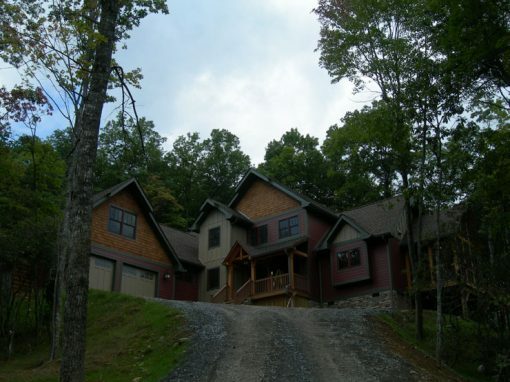 A professional organization providing excellent design, planning, and construction. 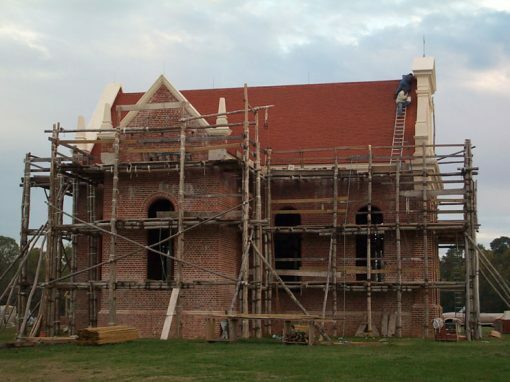 They provided the best service helping to develop our project from start to finish in a efficient high quality way. Responsive to all our questions and concerns so that as we went forward everything progressed with minimal disruption. Very enjoyable to work with.